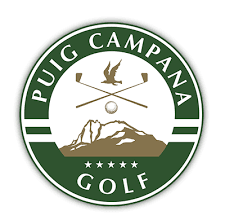 Puig Campana Golf is a new 18 Hole Course (9 holes x 2) designed by Sterling Martin and is situated in the Finestrat area. 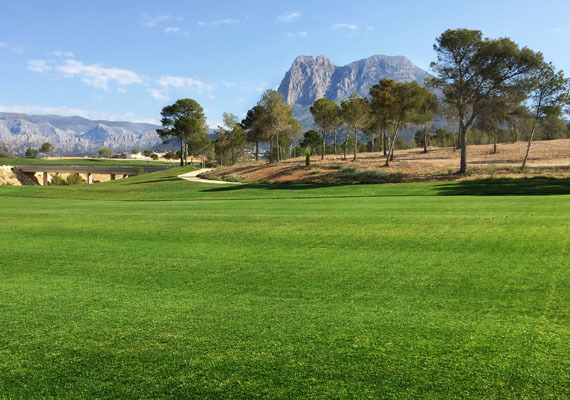 Although only playing 9 Holes the course may be complemented by a future 9 hole course located in Villajoyosa. Although obviously young, the greens are large, constant and do allow for various pin positions. The fairways are closely cut and the rough is not to severe. 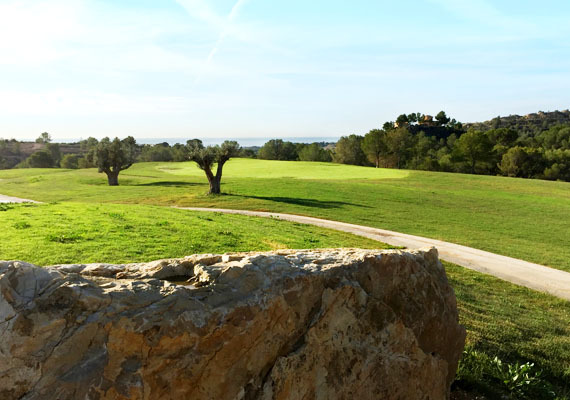 The course has a natural terrain and the vegetation is autonomous, predominantly pine and olive trees with some carob.